Excel Home Care & Nursing Services offers the highest quality care with all the options to meet your needs and those of your loved one. How do I set up services with Excel? Please call our office, which is open Monday-Friday, 8am – 5pm. After hours, we have staff on call 24 hours/day, 7 days/week. 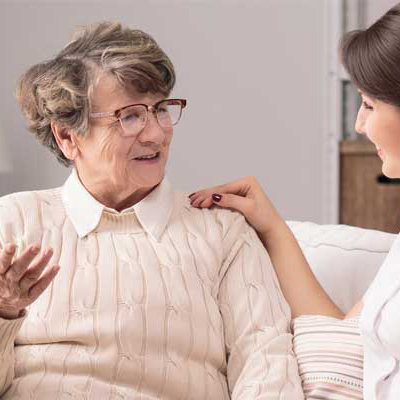 Once we gather your information, we will send a liaison to your home or facility to get to know the patient, conduct a detailed intake assessment, and then provide our quality service recommendations. Finally, our RN supervisor will take the information and create a care plan that best meets the needs of the patient and their family. How far in advance do I have to contact Excel to request services? Admission is available in less than 24 hours, and therapy services can start within 24-48 hours, any day of the week. Excel strives to provide continuity of care to all patients in need of care in order to age gracefully at home. Does Excel require a deposit for services? We require a deposit that is equal to 2 weeks of service. Does Excel require a minimum amount of service? We require 1-2 hours per week at a minimum, but we are able to meet your care requirements and needs up to 24 hours a day, 7 days a week. 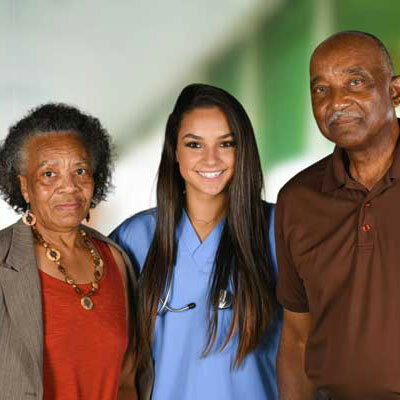 Yes, Excel has been a certified home health care agency since 2007, providing services that are reimbursable by Medicare, Medicaid, Tufts, Blue Cross Blue Shield, BMC Healthnet, Health New England, Fallon, Tricare, CCA, United HealthCare, Veteran’s, Long Term Care Insurance, Mass Rehab, and many more. We also provide private pay services to meet all of your needs. Is Excel Insured or Bonded? We carry general, professional, workers compensation, and unemployment insurance. All staff are screened and bonded.